Start making plans now to build your dream home on this slice of heaven on Ono Island. Located in Ono Harbour, this is a beautiful waterfront lot with its own assigned boat slip. Your slip and the community pier are just one lot over, making taking to the water a breeze. The wooded lot measures 85’ X 378’ with waterfront views and a safe harbor on the north side of the island. 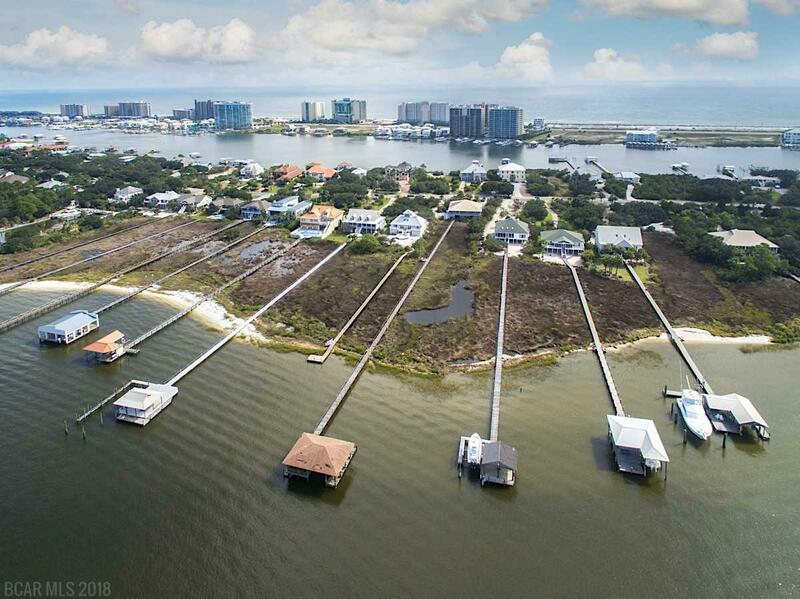 You’ll have easy access to Ole River, Perdido Bay and the Gulf of Mexico. 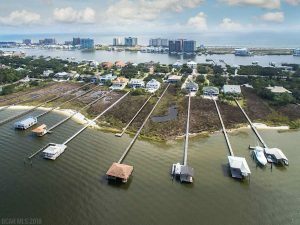 Ono Island is in the City of Orange Beach and sits along the Alabama/Florida border. Travel to both to Orange Beach and Gulf Shores to the west and Pensacola, Florida, to the east is quick and convenient. This exclusive gated community offers an array of amenities including a club house with indoor pool and meeting room as well as an outdoor pool, tennis and racquetball courts. The price is right for this piece of paradise and the time is now. This location combines the beauty and comfort of waterfront living, the wealth of area amenities and the value of Alabama’s cost of living. All this is an exclusive, gated community! Let our professional associates at The Henry Group tell you more about this and other featured properties and all the resources we have to offer. Isn’t it time to build your dream?